Get Double Ultimate Reward Points on your ETC payments. My commute has been cut in half by using the tollway here in Japan. I went ahead and got a reader in the car in order to get a discount instead of using coins. 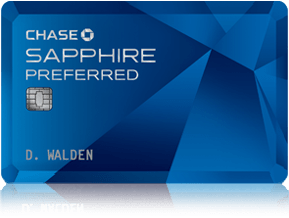 You can always use credit card, but the metal card that is the chase sapphire will not get read in the toll both machines. However your Chase Sapphire Preferred card will get you double points, this is using my ETC card reader. I have my card registered using the service japanetccard.com which sent me a card on base. I got a reader installed in the car and i just use the fast lane on the highway. This entry was posted in credit cards. How’s it going? I had no idea about your blog until I saw http://themilitaryfrequentflyer.boardingarea.com/ recent post. Shoot me a message please. What does japanetccard.com charge for their service? I think when Fad-tech was still doing them – they might still be – that they were adding 10% onto the base fee. Also if you use your Citi Premier you’d earn 3x points!